Please note that the above code should only work correctly on Windows Server, due to path to cacert.pem. See below. The PDO option MYSQL_ATTR_SSL_VERIFY_SERVER_CERT is important to disable checking of the server certificate. If omitted, you’ll receive an error: `SQLSTATE[HY000] `. As you may know, in your Windows Server IIS PHP config, you need to set an openssl.cafile directive, providing the path to a Certificate Authority (CA) file. This is not necessary on Linux, where the system default is used. MYSQL_ATTR_SSL_CA needs this path on Windows, and may be omitted on Linux. If $OS === true (e.g $OS === 'WIN') use c:/path/to/cacert.pem as PDO::MYSQL_ATTR_SSL_CA file path, else we’re on Linux and omit the path. This way you are sure you can use this PHP code cross-platform on both Windows Server and Linux! 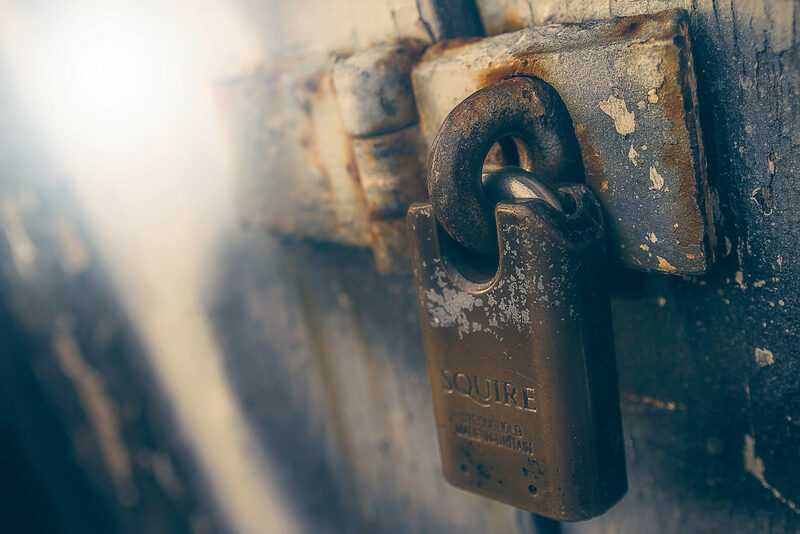 In WordPress you can use the Secure DB Connection plugin to set up and configure an SSL connection to your MySQL database. Don’t forget to set REQUIRE SSL in your database privileges. Psstt: Curious how to boost PHP performance with WinCache and OPcache? Learn how to add SSL in WordPress.